Today’s healthcare environment, employers have a higher level of scrutiny toward qualifications than ever before, healthcare employers seek employees who have sought out additional training and education to perform at the highest levels possible, while rejecting those who have not reached the level of fundamentals needed for today’s high paced healthcare environment. 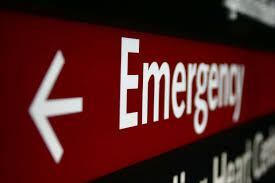 Whether you are a new graduate, a person seeking new opportunities, an experienced provider in need of review, or simply want to enhance your education, the 100 hour Introduction to Critical Care Course is an excellent entry point for healthcare providers interested being considered for entry level positions in the emergency, critical care, post anesthesia, surgical, or other high risk settings. The program includes didactic, practical lab, and simulation at our campus in Vancouver, Washington. 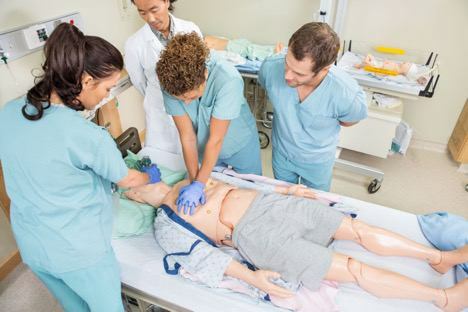 In addition to the program being at the certificate level, the program features certification in Advanced Cardiac Life Support (ACLS) and Pediatric Advanced Life Support (PALS). The program of learning includes multiple vital topics for today’s healthcare environment, including: advanced airway management, basic ventilator management, current international science guideline updates, basic 12 Lead ECG interpretation, quantitative waveform capnography interpretation, vascular access (IV/IO), newest devices in critical care, advanced cardiac care, advanced stroke care, orientation to conscious sedation procedures, and pediatric consideration in critical care. Students who complete this course are eligible for the Critical Care Provider Program and Critical Care Internship Programs.